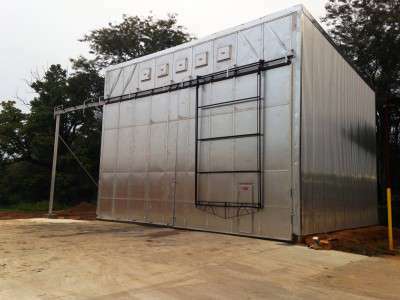 Thousands of Nyle systems are used around the world drying hundreds of species of lumber. Nyle manufactures industrial scale food dehydrating and drying systems. 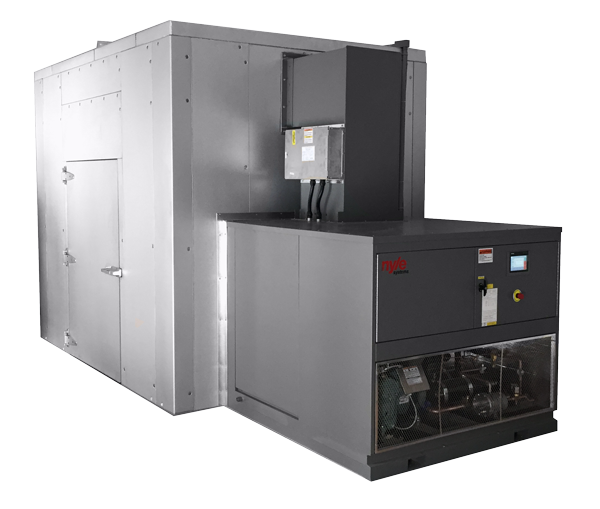 Both energy saving heat pump systems and indirect fired gas furnace systems are available. 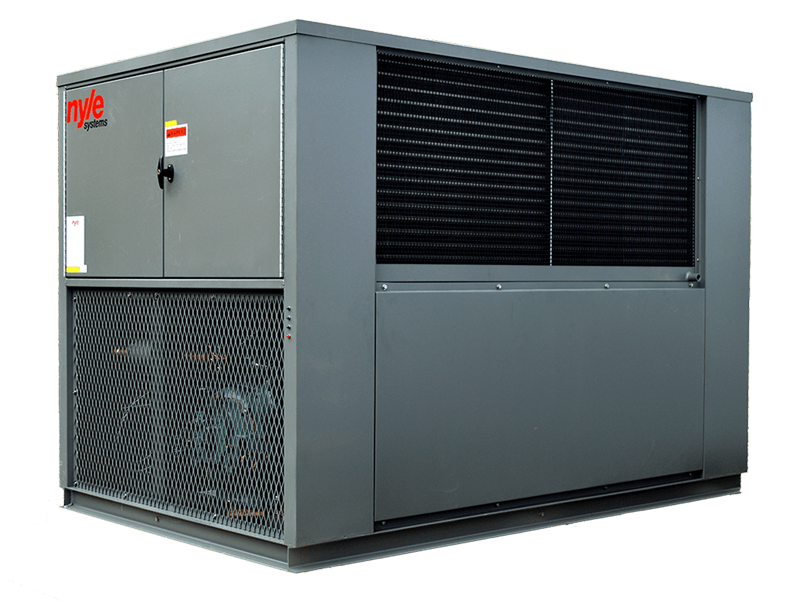 Heat Pump Water Heating is recognized as the most energy and cost efficient way to heat water. See our full line of Heat Pump Water Heaters. We could not be happier with our FD60 Dehydrator from Nyle Systems. Overnight we increased our production 4X’s from what we were dehydrating in 2 conventional dehydrators. At the same time, we have cut our electric bill by more than 50% with what we would have spent with 8 conventional units. As soon as we can we are getting a second one. 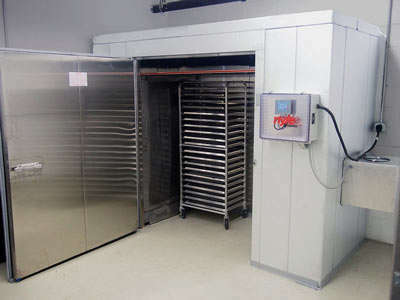 We currently have two large Nyle systems in our processing area and are very happy with the equipment! Additionally, we really appreciate the professionalism, thoroughness and expertise that the Nyle team brings to our business! The supply, installation and support from Nyle Systems was near perfect. I can also report that our gas usage and electrical costs have been dramatically reduced with the new dryer, resulting in a 63% savings in natural gas and a 34% savings in electrical consumption… I would be happy to recommend Nyle Systems to anyone.